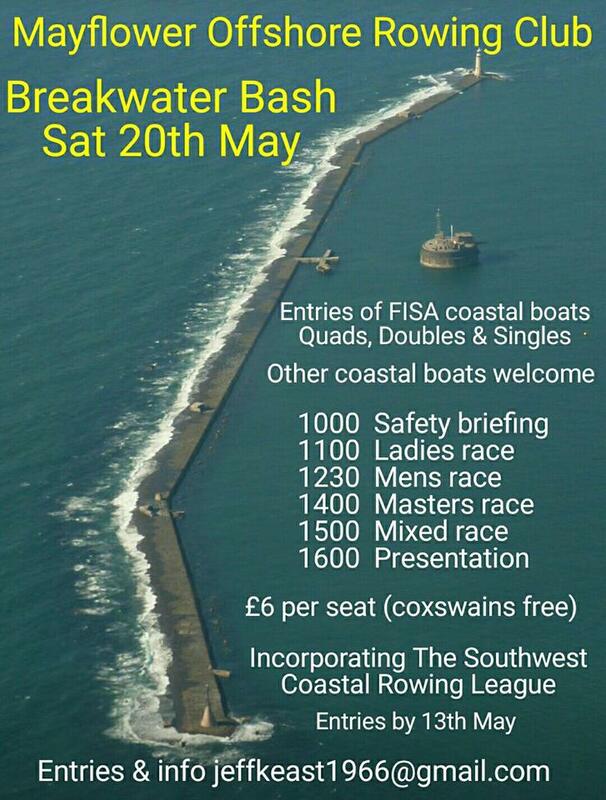 Only 3 weeks left to our Breakwater Bash regatta in Plymouth 2017. 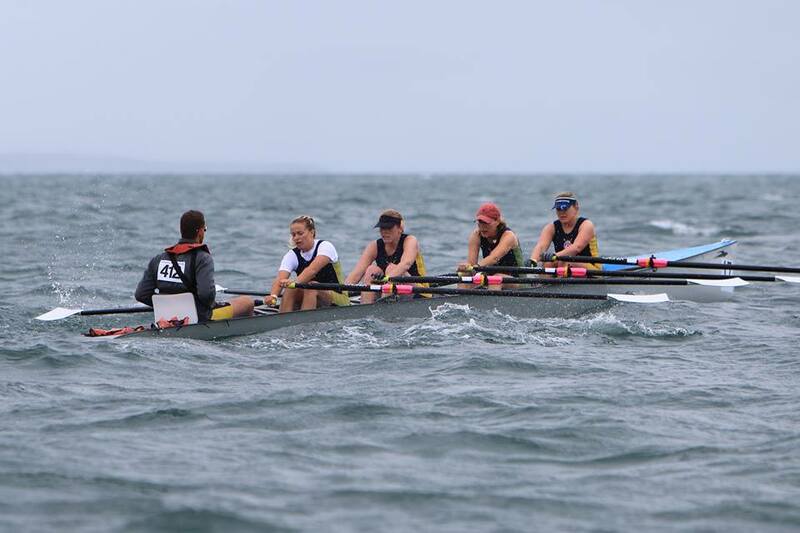 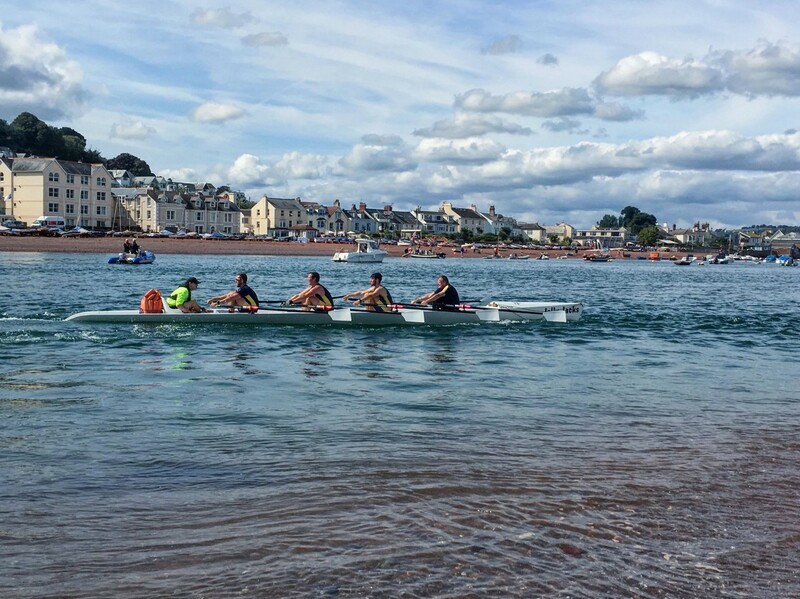 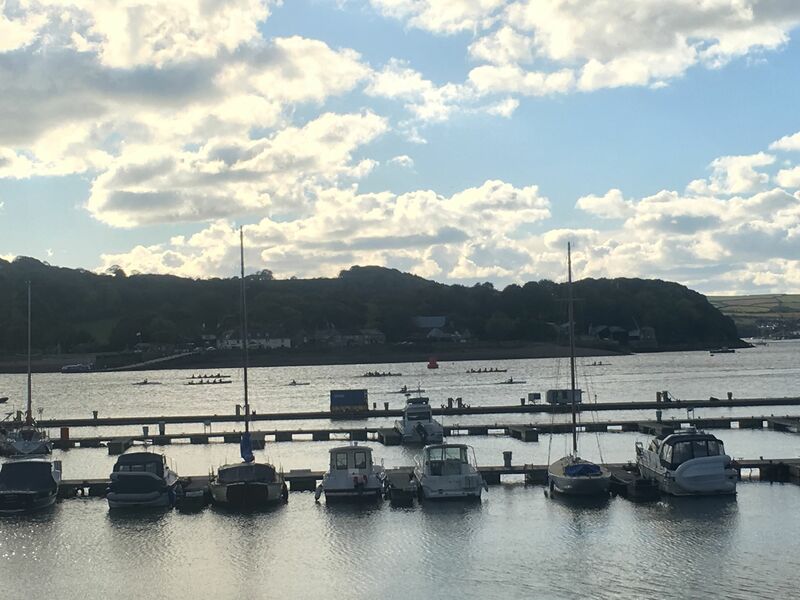 We welcome coastal rowing clubs, gigs and any other type of boats wishing to take part in our 8k and 4k races. 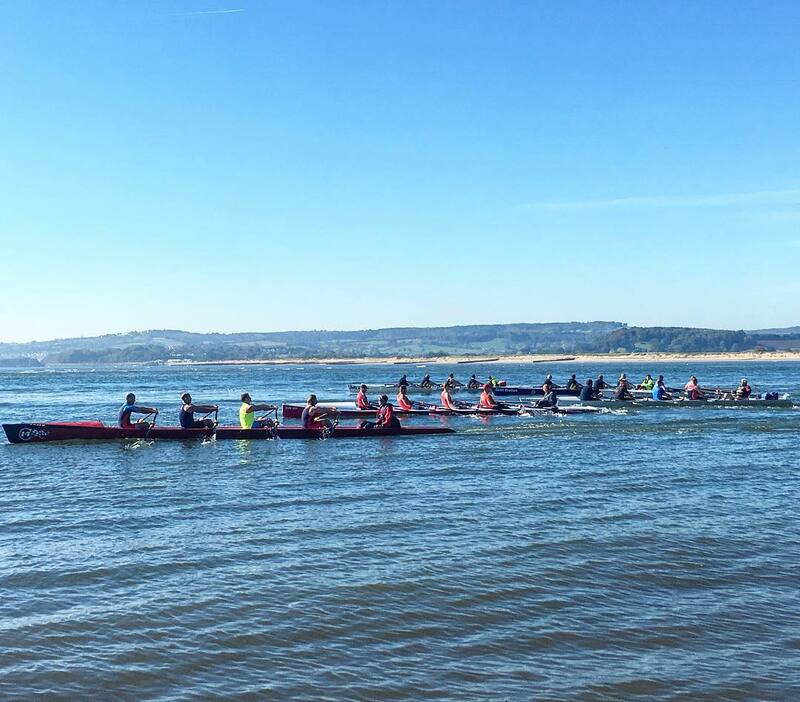 If you haven’t applied with us yet then please contact us by 13th May. 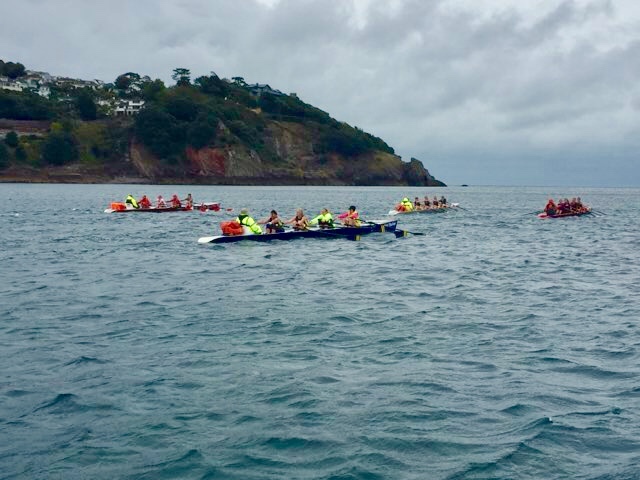 For entries and more information please contact our Regatta Secretary, Jeff Keast, jeffkeast1966@gmail.com.